Groups, Saxophone Players, Singers, Church music, Wedding & Party Music & much more! 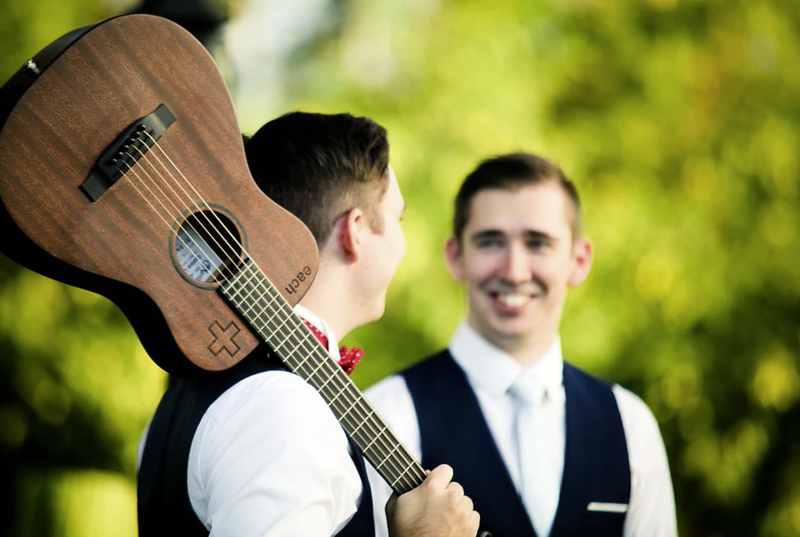 Our Amazing live music are a hugely popular and successful acoustic duo and wedding band from London who put their unique sound on all your favourite songs from across the decades. These boys have worked all over the country in some of the UK’s biggest and best known concert venues. We have some fantastic live music bands. Whether you like Jazz, Saxophone, Guitar, band or pop and rock, we can provide you something to thrill you. You will be dancing the night away with our live bands that will rock the house! Perfect for your wedding. All of our musicians are hand picked and ones we have worked with over the years. They provide a great performance and will be the centre piece of your evening entertainment. Contact us today for sweet music!